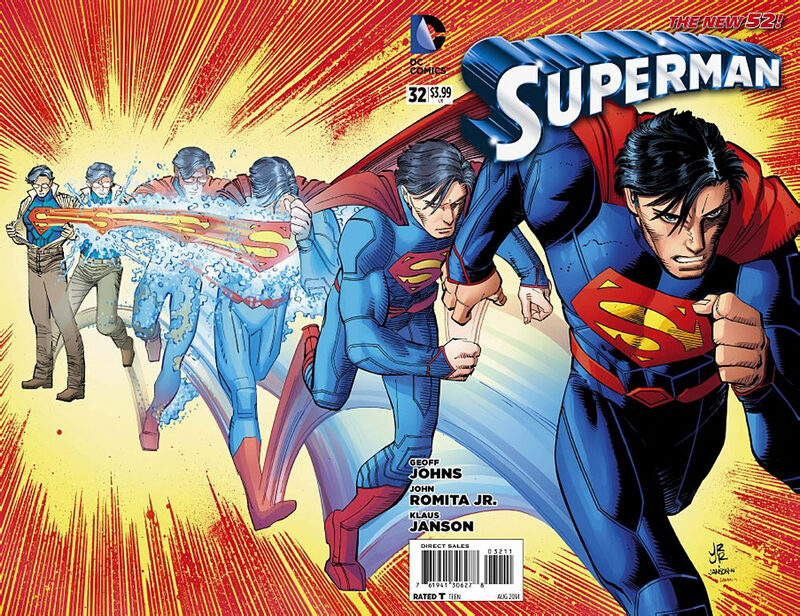 Comic Reviews: Superman and Outcast! Arguably the character that has been in the most dire need of a solid creative team since the New 52 relaunch has been Superman. Since Grant Morrison finished his Action Comics run with issue #18, the main Superman books have been in a constant state of flux creatively (Superman Unchained aside, of course). 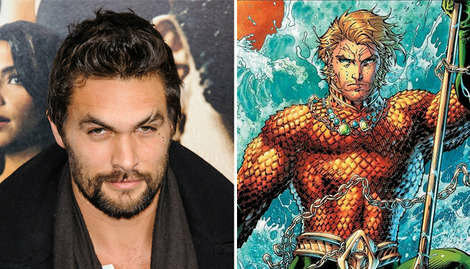 Arthur Curry, Warlord Of The Dothraki? 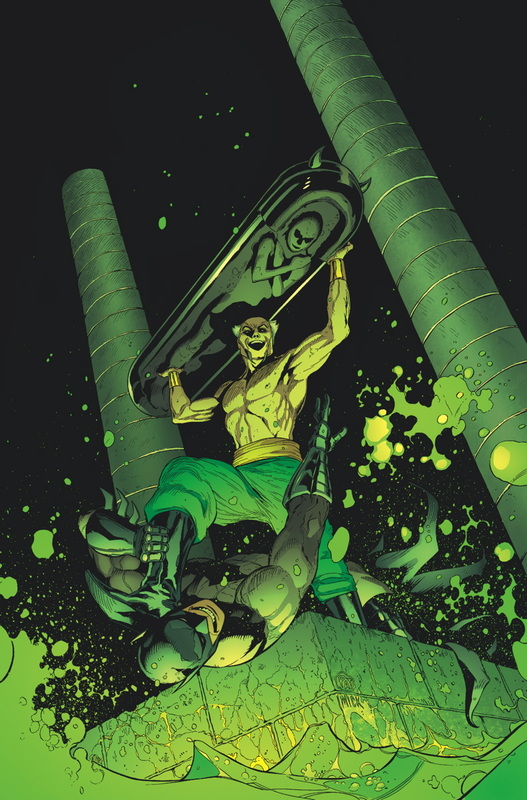 Comic Reviews: Batman & Ra’s Al Ghul and The Punisher! 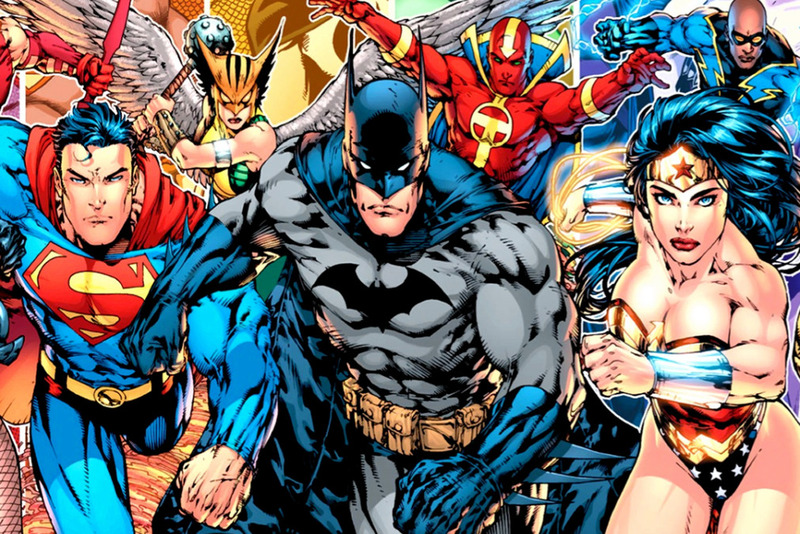 The DC Cinematic Universe Begins…. Comic Reviews: Batgirl and All-New X-Men! It’s the start of a whole new story arc in Batgirl, and of course that means that Barbara Gordon is going to have a whole new mess of problems to deal with. 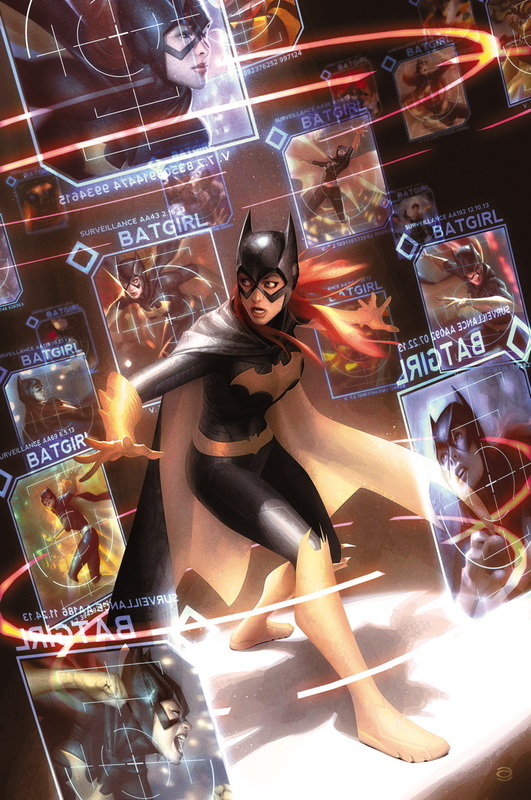 Spinning out of events of Batman Eternal and Barbara’s previous adventures, Batgirl #32 is another solid entry in writer Gail Simone’s series, and teases some pretty cool things to come as well. 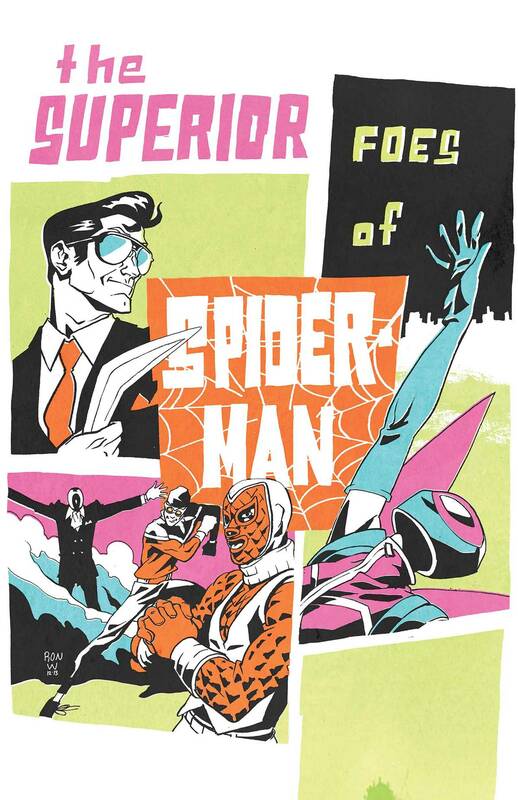 Comic Reviews: Superior Foes of Spider-Man and Batman ’66 Meets Green Hornet! Nick Spencer and Steve Lieber finally return to Superior Foes of Spider-Man with issue 12, and man, did I miss them. The past two fill in issues were fine, but now that Spencer and Lieber are back on board we can finally return to where we last left Boomerang, Overdrive, Beetle, and the rest of the Sinister “Six”.